Donate Food, See A Movie! 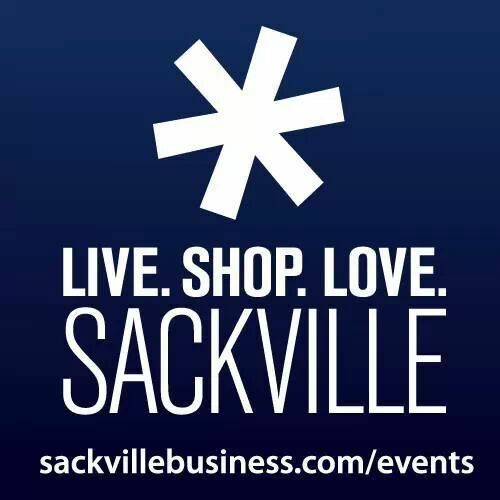 #Sackville #SBA | Sack-Vegas!!!! Here’s something to do with the kiddos over March break. 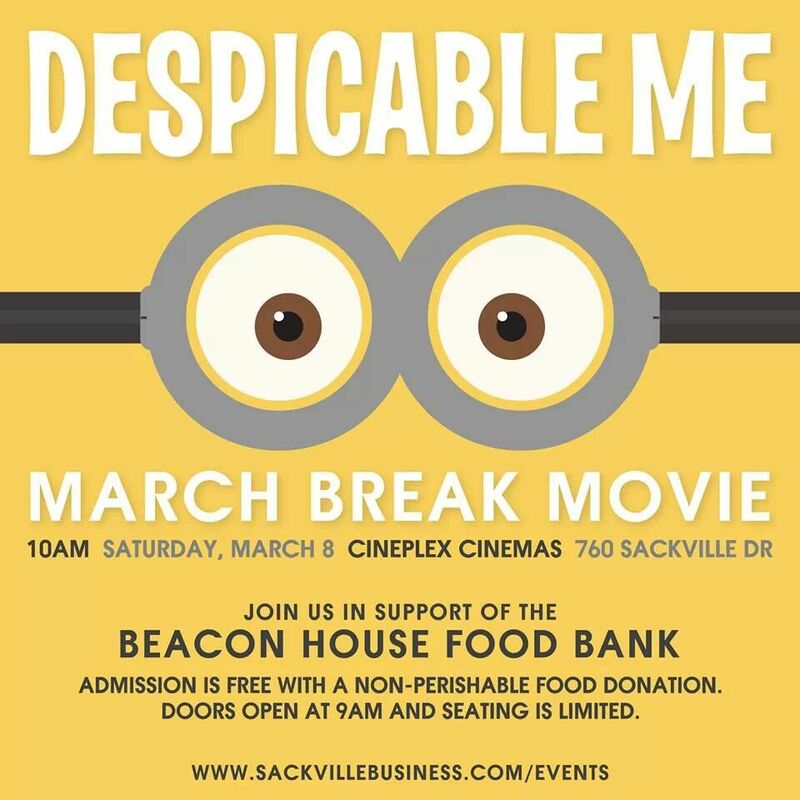 Brought to us by our friends at the Sackville Business Association. Big thumbs up to this great organization. Thank you!